A Play Day…..I felted ! I wanted to play ! You know, make mud pies, or design sand castles. Ignore, drown out, and escape those “adult issues” requiring a thoughtful decision making process. 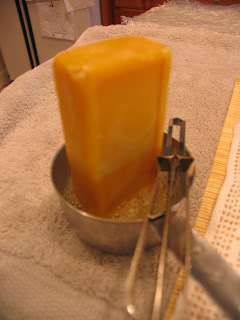 Not for a life time, not even necessarily for a week or even the whole day……merely for a few hours. Had to be a hands on activity…creative…there had to be an end product ! That requires concentration. Nope ! I wanted to do something with my hands and let my mind entertain me….wander around and explore hidden places….and surprise me ! I can’t paint or draw….and my spinning wheel is broken. But I have wool…lots of wool ! 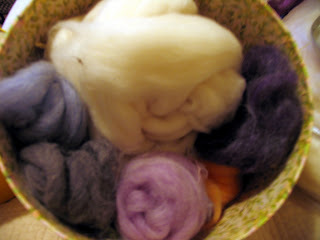 Wool I had dyed years ago in Surprise Valley. 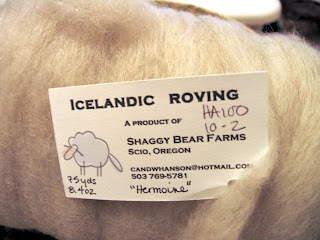 Wool that I recently bought in Surprise Valley ! 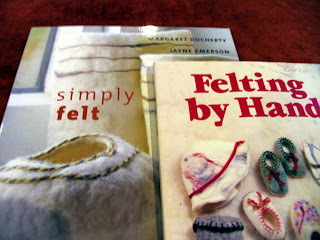 Found my felting books and brushed up on various projects and techniques. 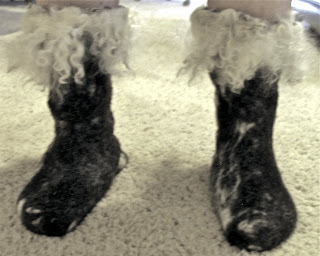 Didn’t want to spend the time to felt a pair of boots……and good gracious it’s way too hot to even try these on ! 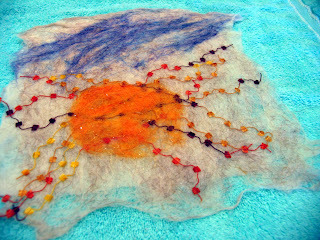 I would create a flat piece of felted “art” . I had everything I needed ! and lots of towels for slop and mess ! 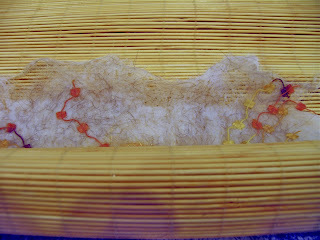 Several hours later, sporting shriveled fingers, and a very happy mind, I spread out my “felted art” to dry ! Infuse your life with Play Days !! Parental Alert: FREE HEALTHCARE…Send your kids outside !! What I heard on the news seemed doubtful. My mind whirled with questions: Why? How could this happen? Who doesn’t know sunshine is good for you ? Reports have surfaced implying 7 out of 10 children in the USA are not getting enough Vitamin D. High blood pressure, low calcium levels and possibly heart disease are a few of the health issues concerning doctors. Seven out of ten is an incredible number of children lacking in something that is FREE —-—-SUNSHINE! Vitamin D is naturally produced by humans when exposed to sunlight. A report from Reuters suggests that most children could benefit from a little more sunshine and without sunscreen for at least 15-2o minutes a day. What’s happened to children being outdoors? My mother informed us on a daily basis that playing OUTSIDE was good for us. (I never imagined that she might want a little peace and quiet). We had each other and all our neighborhood friends and outside was where we wanted to be anyway ! Our children spent hours outside and of course, on the ranch, they had to work outdoors summer and winter. I am grateful that our grandchildren happily absorb many rays of health giving sunshine. I live in a lovely neighborhood and am aware there are children here. I don’t hear them everyday. Maybe they are outside when they are someplace else. If this neighborhood is any indication though, there is truth in those reports ! I sure hope parents start sending their children outside more…after all…it’s good for them and it’s FREE HEALTHCARE ! Last night I called for sleep. I shouted, whispered, pleaded and it remained…. I wondered why it wouldn’t come. I watched a Turner Classic Movie. I chased thoughts down steep, winding paths only to become lost in a piney forest. I swam in murky doziness. I conversed with Moose and Max. The dogs. I greeted Saturday, August 1st with a groan. Perhaps, a cup of strong tea….a potion of promise.